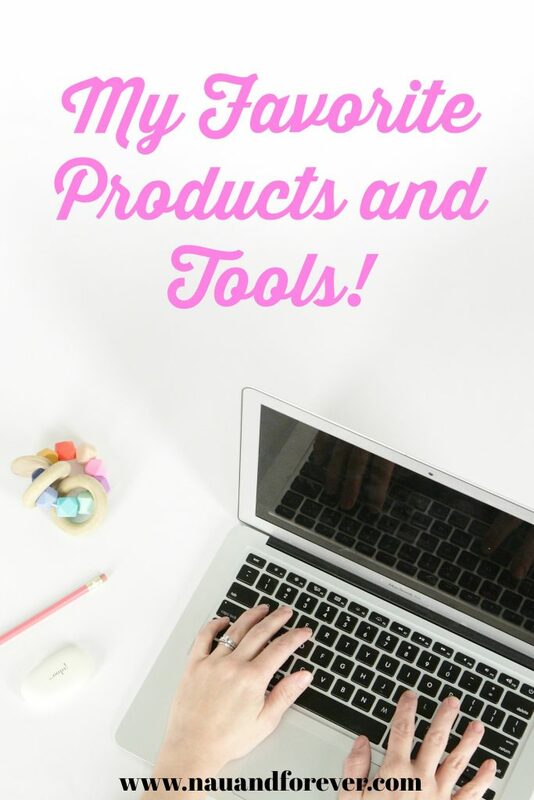 These are some tools and services that I love as a new blogger! This page contains affiliate links. If you make a purchase, I will make a few bucks at no extra cost to you! Thanks! I began blogging last summer, so I still consider myself a newbie. I have been doing a lot of trial and error figuring this all out. I have put together a list of the things that I consider as the best tools and services for new bloggers! Siteground. This is my web host. I absolutely love them. Customer service is amazing and you can get a plan for as little as $3.95 a month. Check out my affiliate link here. PicMonkey. I can say so many things about PicMonkey, but to keep it short, I’ll just say AWESOME! You can make adorable printables, graphics and edit photos. You can get the Premium package for as low as $5.99 a month. Totally worth it! You can also get a free 7 day trial. Check it out! Check out my Resources page for my most up to date recommendations! Sign up here to stay up to date with all things Nau & Forever!